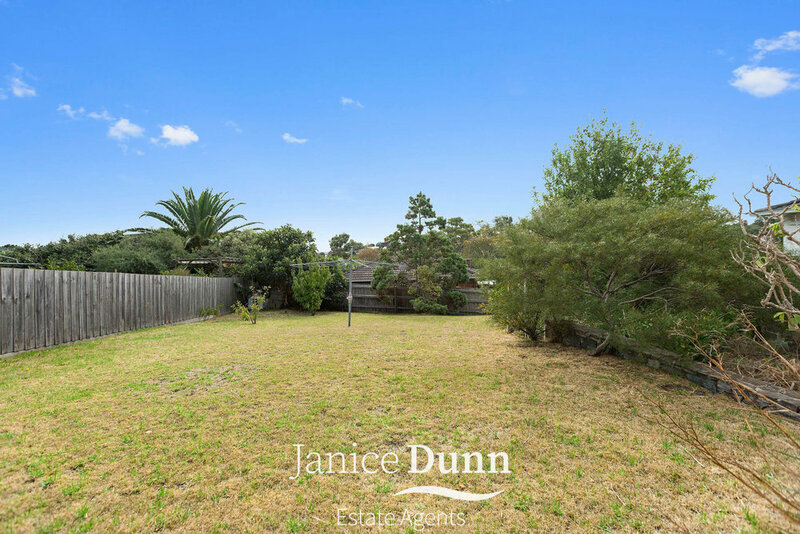 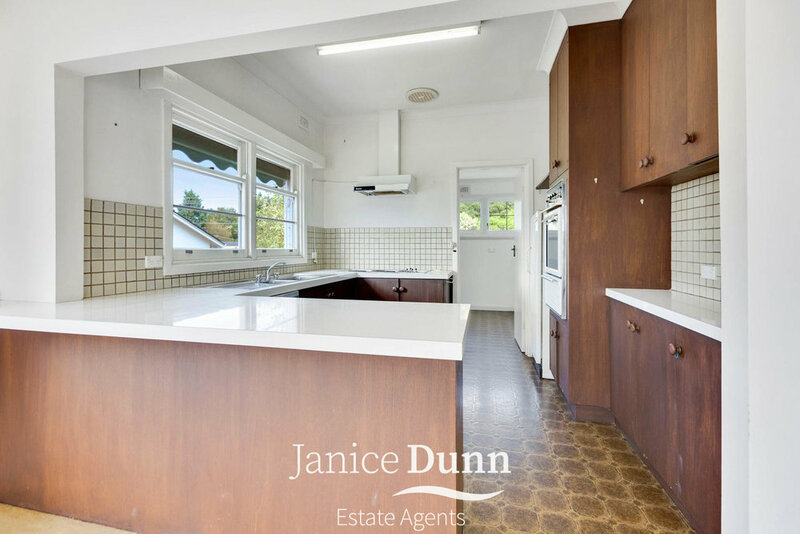 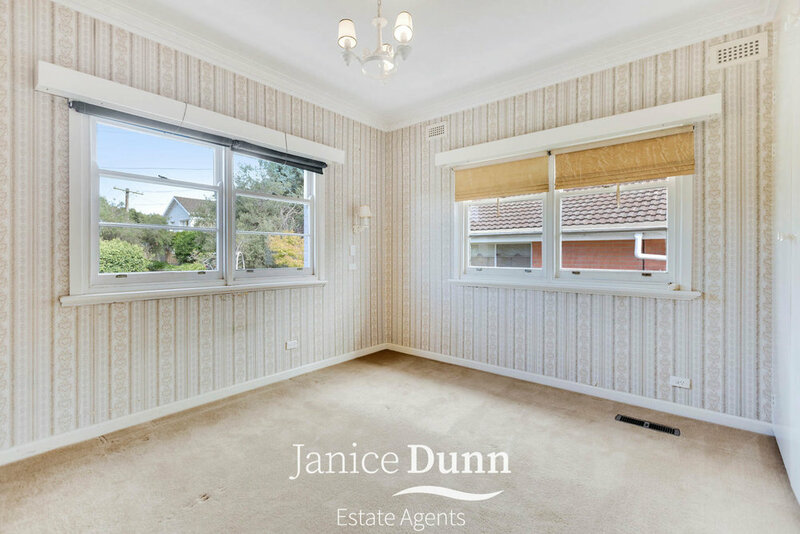 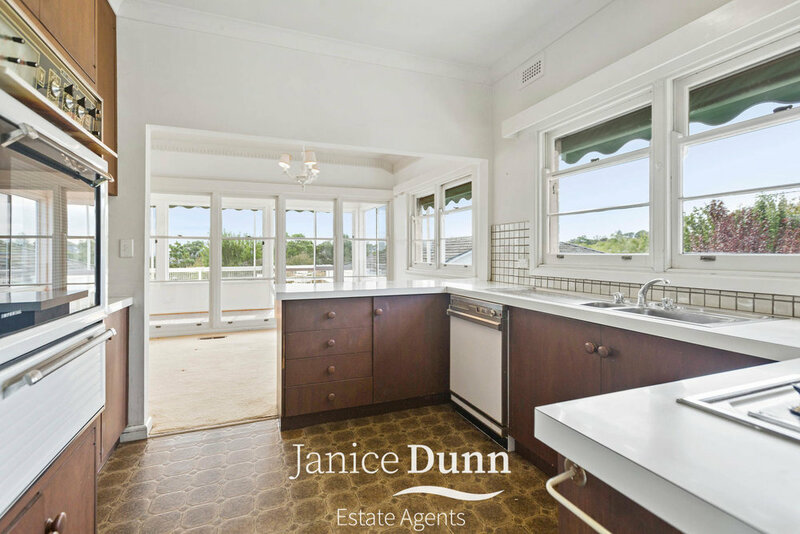 What an exciting opportunity to own this original holiday home that was purchased back in the days when Frankston South was a sought after holiday destination. 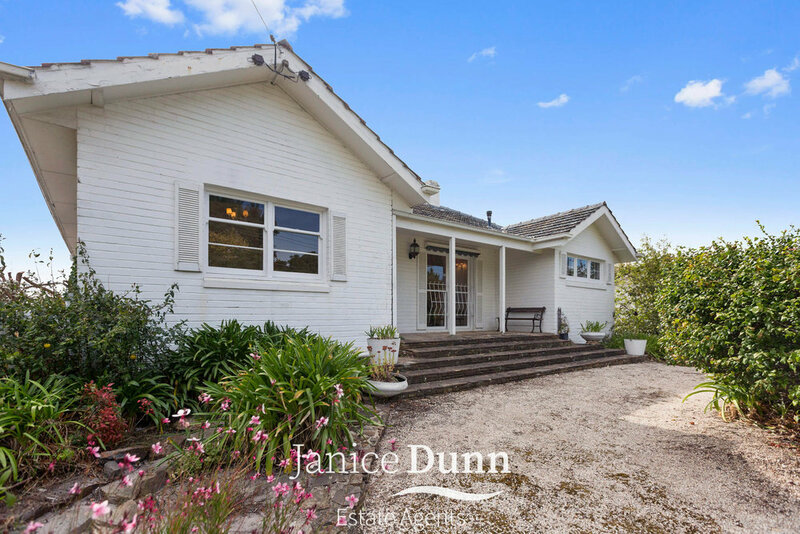 Enjoyed for over 40 years as a place for the current owner to retreat from the city for lazy weekends away, family Christmases at the beach, and cosy Easters around the fire place after brisk winter walks on the foreshore or through Sweetwater Nature Reserve, this stellar location is hard to beat. 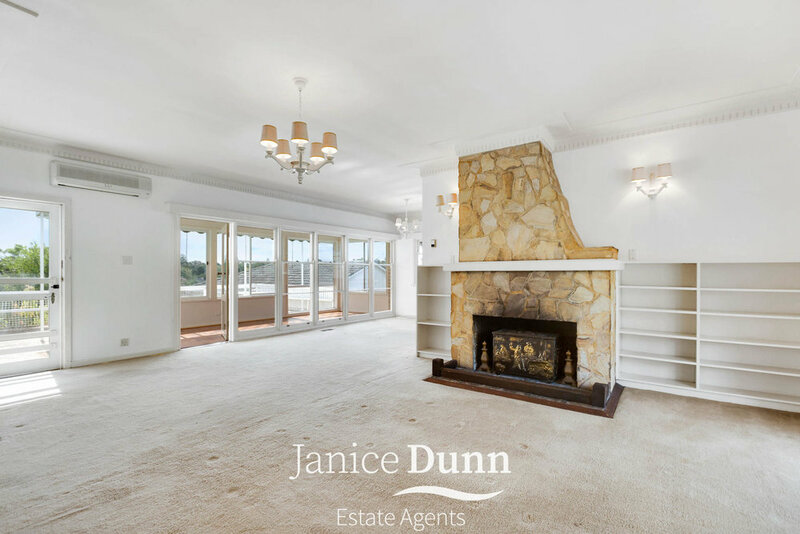 Located in arguably one of the most sought after streets in Frankston South, the home is sitting at the top of a magic 748sqm (approx.) 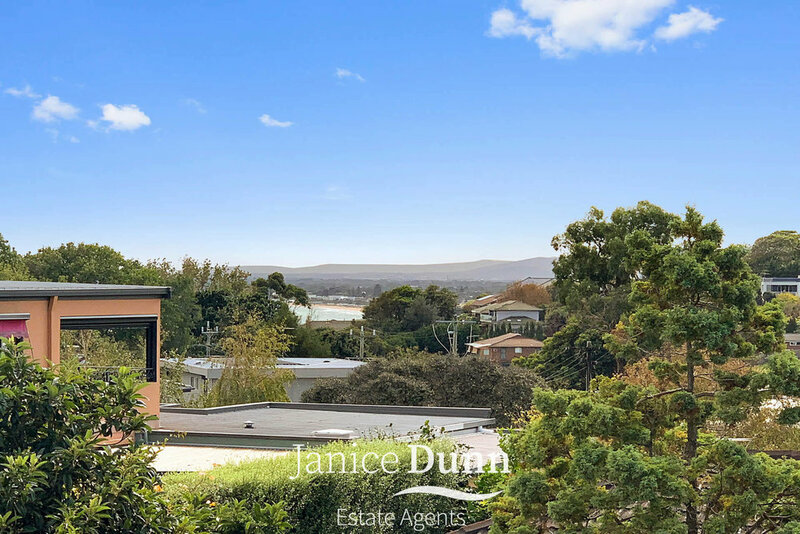 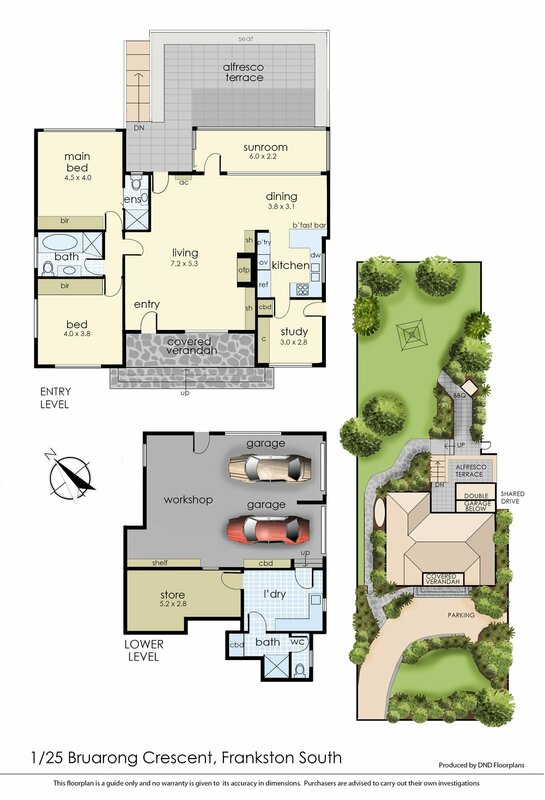 gently sloping block and still offers bay views across towards Seaford and beyond, and on a clear day, the You Yangs are visible in the background. 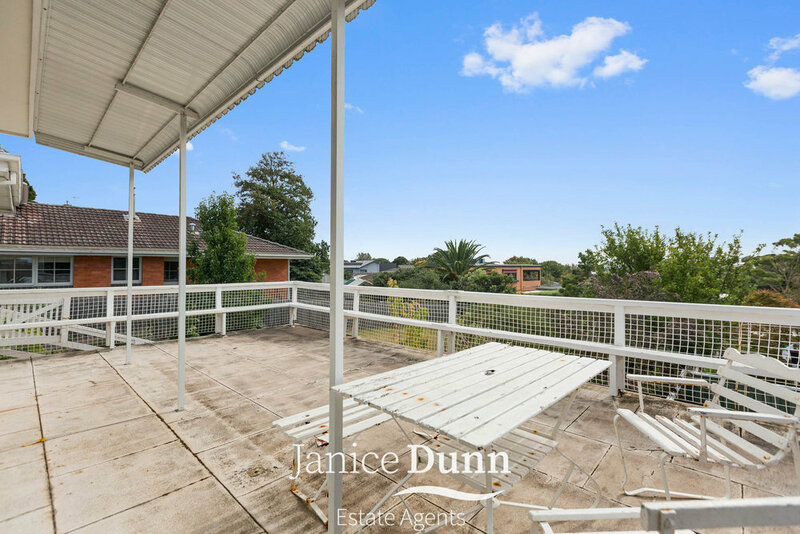 Opportunities such as this are rare in this well established neighbourhood so call Janice Dunn on 0402 285 698 or Tara Vandelight on 0433 601 578 to arrange your own private tour.